Computer security firm McAfee said that virus attacks on mobile platforms were on the rise and that Android had for the first time unseated Symbian as the most-attacked mobile OS in the market, according to a report by Reuters. McAfee Security in its second quarter Threats Report said that the proliferation of malware on Android was up 76% from the last quarter, coinciding with the platform’s significant increase in popularity over the past year. 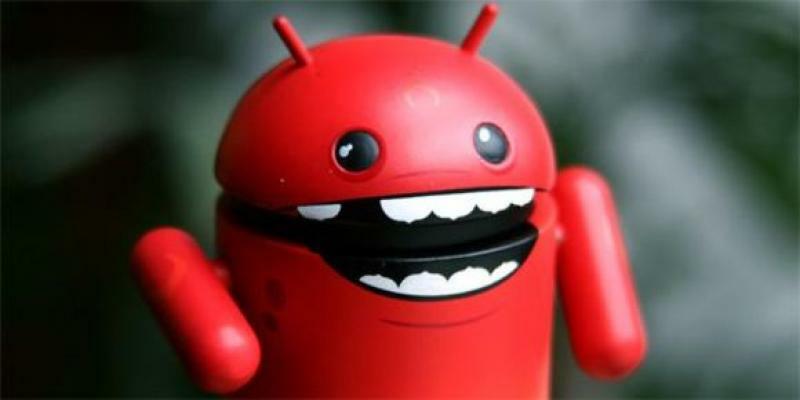 “The rapid rise in Android malware in Q2 indicates that the platform could become an increasing target for cyber-criminals,” the report said. The Android Marketplace’s relative openness, and to some extent the whole platform’s more tinkerer-friendly approach, allows malware-makers to side-load viruses and other digital contaminants with seemingly genuine applications. It is also much harder for Google to track them down with its publish-first-and-ask-questions-later approach. A quick Google search for viruses and anti-viruses on Android reveals that the platform has recently acquired plenty of both, which seem to confirm McAfee’s findings. For users of Google’s mobile OS, it would be advisable to exercise due precaution before handing any app the keys to their phone’s software underpinnings. The last thing you want is for your phone to send sensitive information to malicious entities as it takes on a bot-like life of its own. Oh, we’re just kidding, it would never do that.